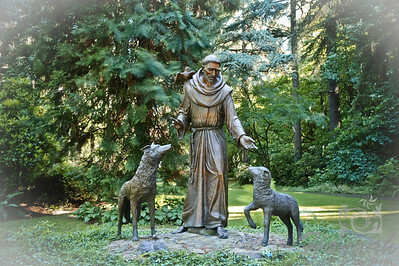 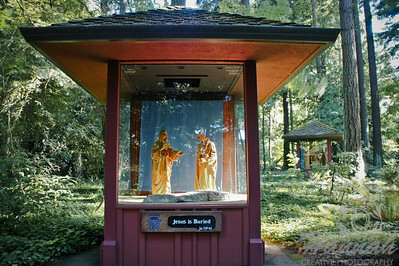 The Grotto is a 62-acre Catholic shrine and botanical garden set both at the foot of and on top of a cliff, which is located in Portland, Oregon. 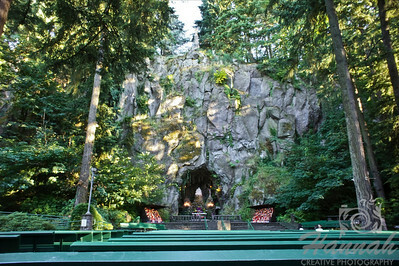 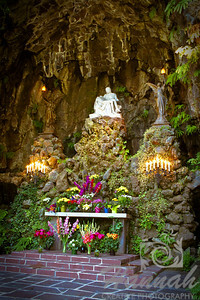 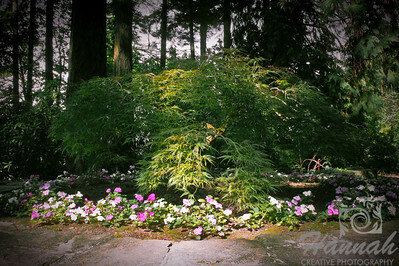 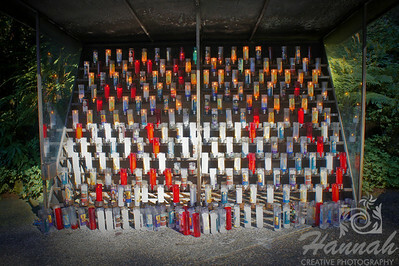 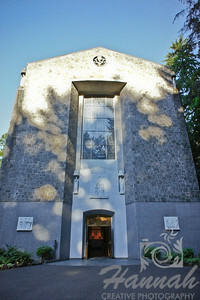 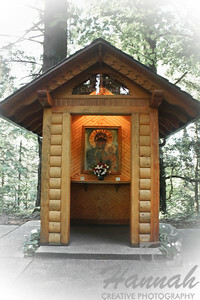 “The Grotto” is the popular name of The National Sanctuary of Our Sorrowful Mother. 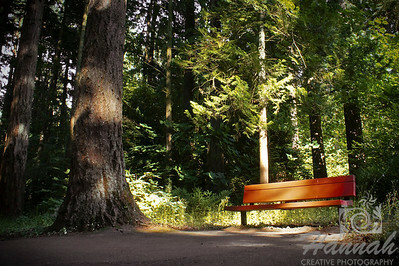 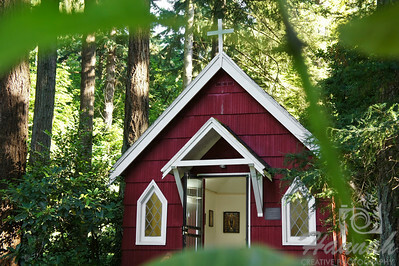 It is a place of solitude, peace and prayer. 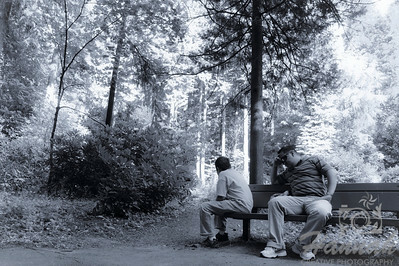 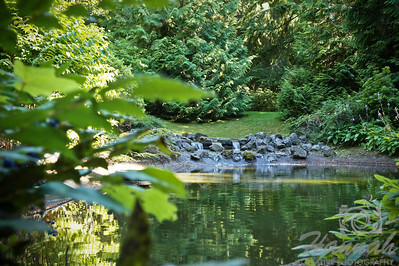 The serenity, calm, and prevailing peace are wonderful. 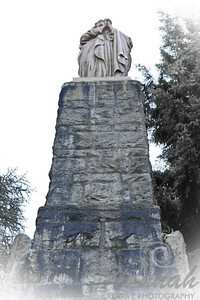 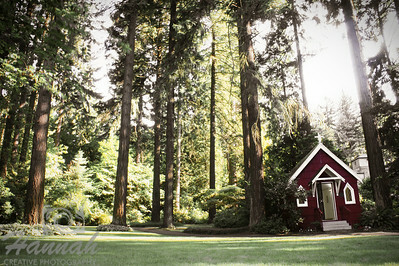 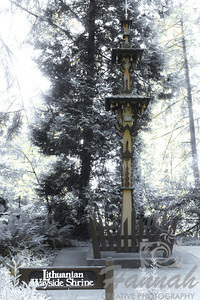 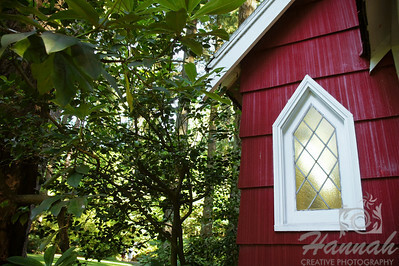 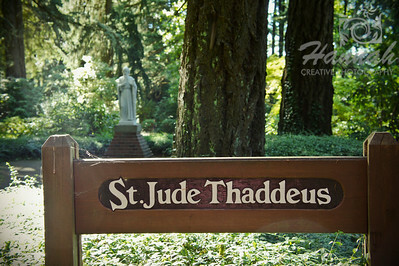 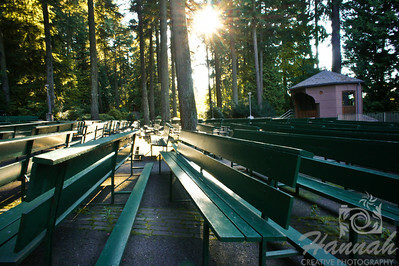 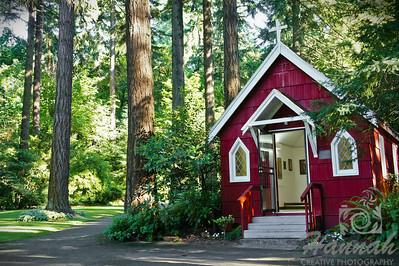 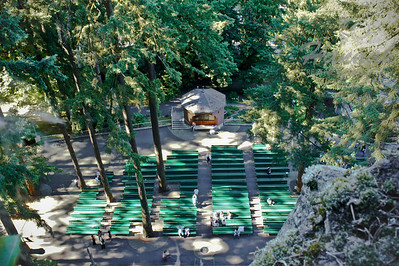 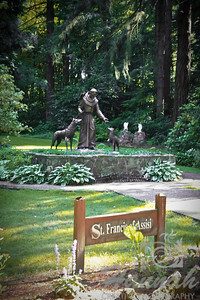 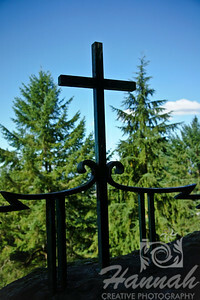 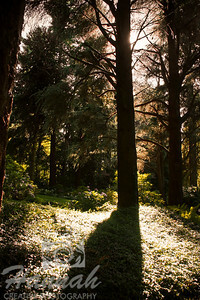 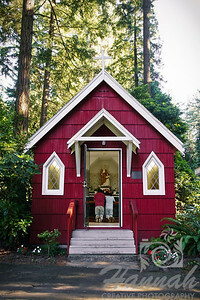 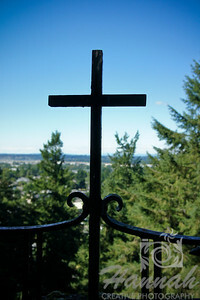 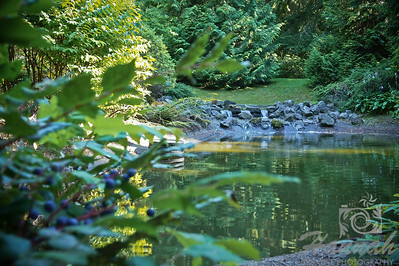 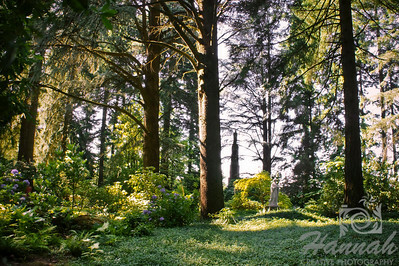 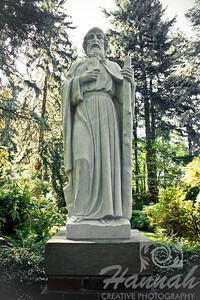 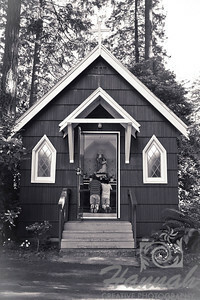 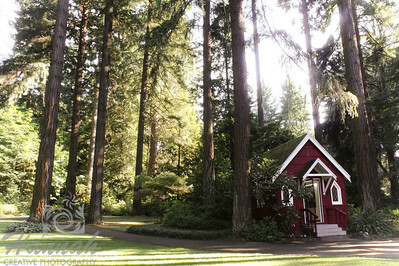 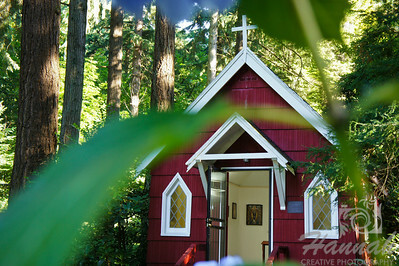 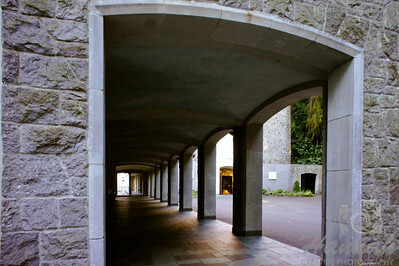 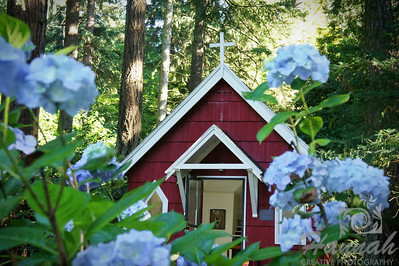 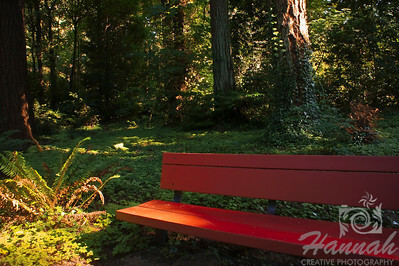 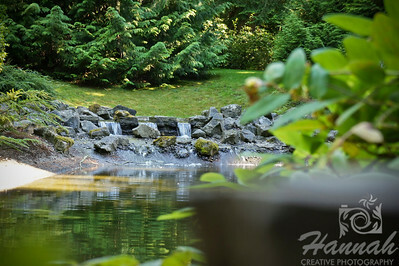 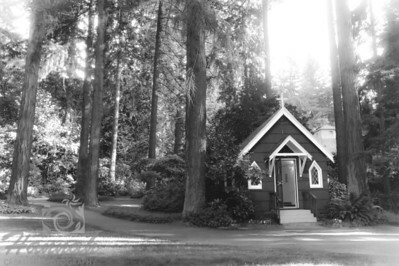 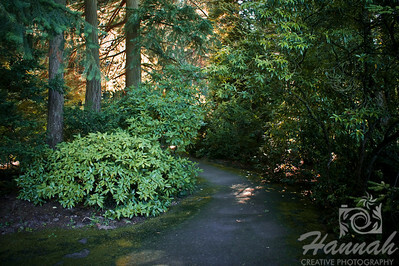 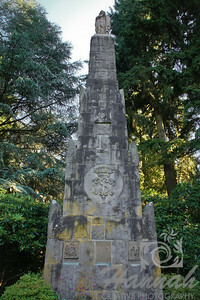 There are numerous chapels, statues, walking paths and reflective spaces on the upper level gardens and are considered the best kept secret in Portland.